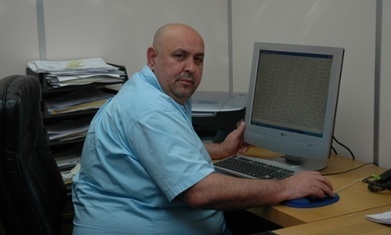 The Council suspected the blog was authored by Ahmed Khan, but Khan has always vehemently denied being Mr Monkey and unsuccessfully filed an ‘anti-SLAPP’ (Strategic Lawsuits against Public Participation) motion in 2011, which would have prevented the council from obtaining more of his details. But this claim was dismissed by a judge as “frivolous”, as the nature of the John Doe suit meant he was never named as a defendant. There are procedures by which an anonymous blogger can oppose a subpoena that would expose his identity, but you can’t simply bring an anti-SLAPP motion claiming you’re not the defendants.